nice scan! a really big size one! She looks awesome in this picture, I love the covers. thanks for such an adorable picture of shana! 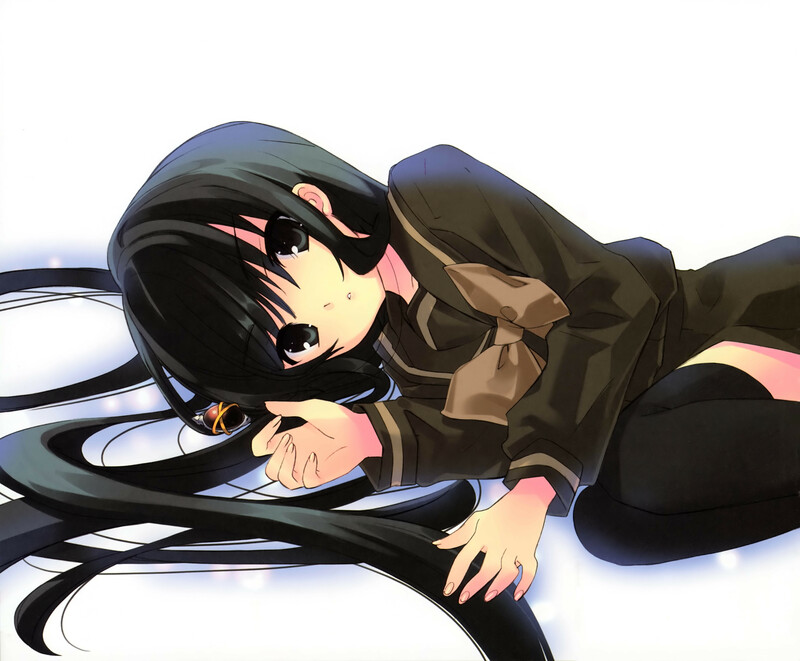 thanks for the scan ^^ as usual shana looks the best ! looks very nice very cute XD! whoa nice picture like it a lot! looks awesome in this picture, I love the covers.